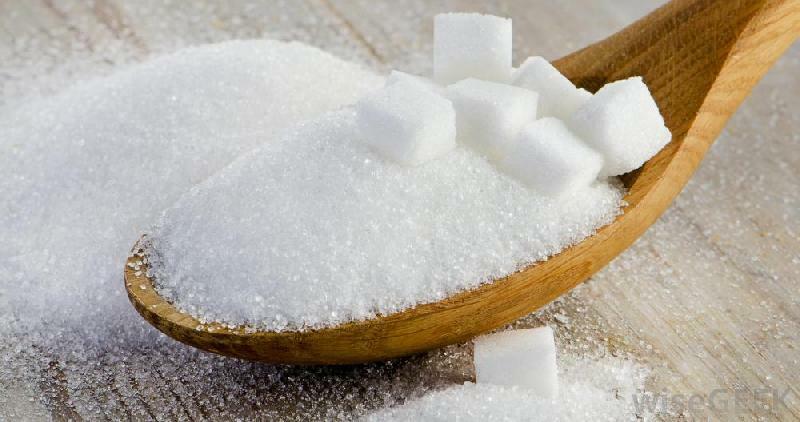 Get in touch with us for obtaining the finest quality, crystal clear Sugar! 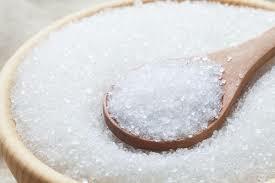 We are an eminent Manufacturer, Supplier and Exporter of Sugar from Maharashtra, India. 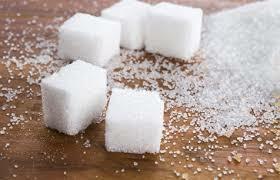 We bring to you a wide variety of Sugar that is superb on counts of quality, sweetness and purity. 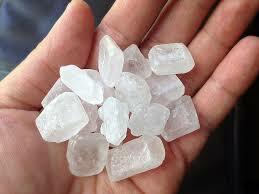 In order to cater to the variegated demands of the buyers, we offer it in different packaging quantities. Due to our good and close relation with the transport service provider, we are capable in providing even the bulk orders on time. 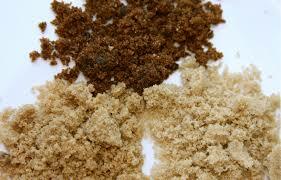 Range of Sugar : ICUMSA -45, ICUMSA 150(S-30), ICUMSA 800- 1200, White Sugar, Brown Sugar, Crystal Sugar.